Here’s an opportunity for you to save money on restaurants, groceries, books, sporting goods, and more. 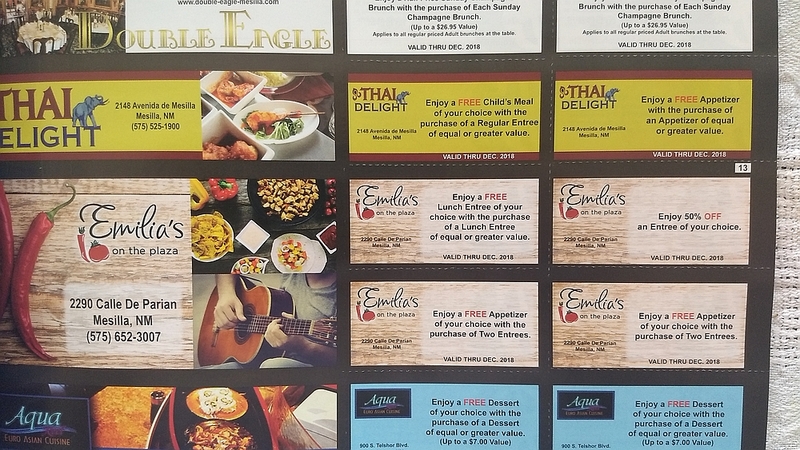 We’re selling great discount coupon books, raising money for us as a 501(c)(3) public educational charity and saving you much in the bargain. SaveAround books, good through December 2018 except for Albertsons, contain hundreds of discount coupons, 3 to 12 for each store. They cover local businesses and national chains. We can order books for other metropolitan areas if you wish to send one to a friend or relative. Our LCA families are selling them; you can also get them at the school on weekdays.